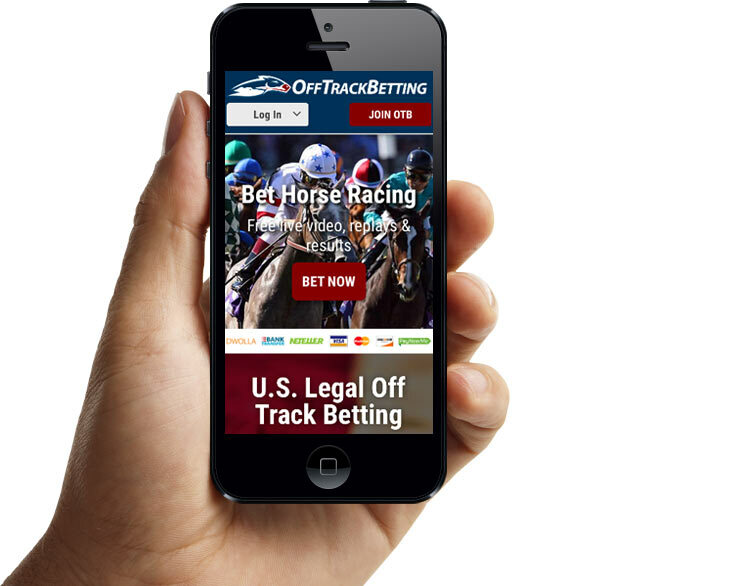 OffTrackBetting.com gives you the best Account Wagering promotions for an exceptional horse wagering experience. For more ways to win, take advantage of all our special offers throughout the year. Off Track Betting gives you $100 for setting up a new account and placing wagers totaling $300 within 30 days of signing up. 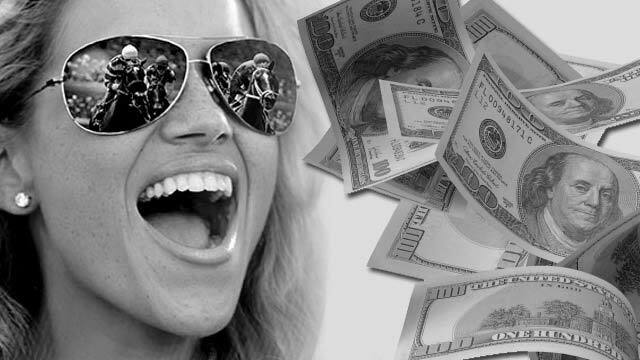 In addition, you'll earn cash rebates on horse wagers made at OffTrackBetting.com - win or lose. Does your current ADW pay you to play? OffTrackBetting.com offers a generous horse betting rebate program. Make cash back - win or lose! No Rollovers or Minimums. Cash rebates are placed into your OTB accounts the next day. PayNearMe makes it easy to make a cash deposit to your OTB wagering account at 7 Eleven & Family Dollar stores. The funds are available instantly. Free horse racing picks and handicapping expert selections every Saturday for New York horse racing. Aqueduct free picks, Belmont Park free picks & Saratoga free picks.